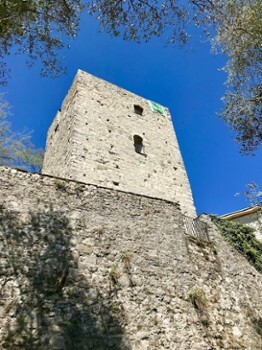 The Tower is located on a rocky outcrop above the village of Spurano and it was an ancient watchtower, which probably dates back to the 12th century. The fortified structure, included in the difensive system of the Comacina Island, was probably abandoned in 1169 after destruction of the island and it remained unused and in disrepair for a long time. 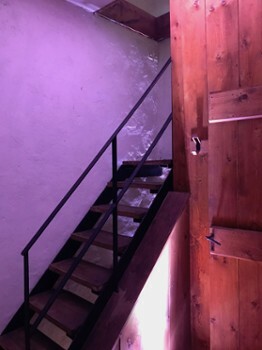 The tower was acquired in 1958 by the architect Clemente Bernasconi who restored it and adapted it for residential purposes. 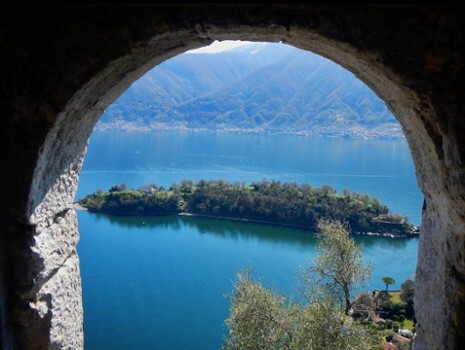 It now belongs to the Italian National Trust (FAI). 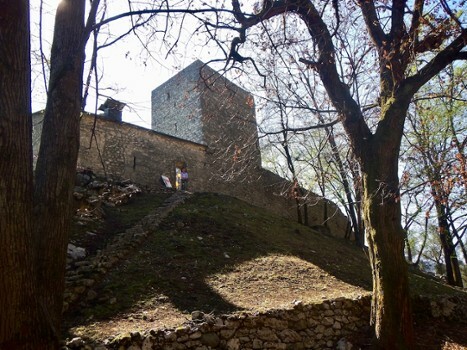 The unit is surrounded by an exterior curtain wall and it also includes another lower building where there are rooms of the house> The tower has massive walls of Moltrasio stone in which there are some loopholes. 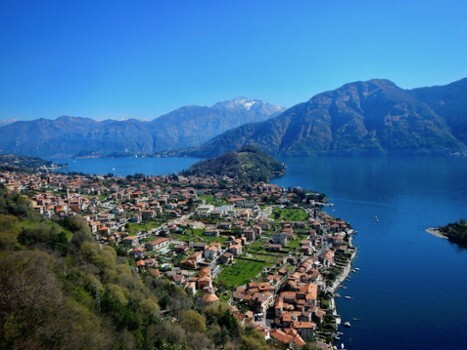 From the roof terrace you can enjoy a splendid view of the lake. 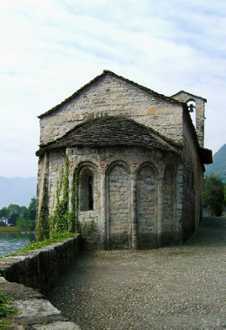 This little Romanesque church is built directly on the lake and still preserves its original structure. 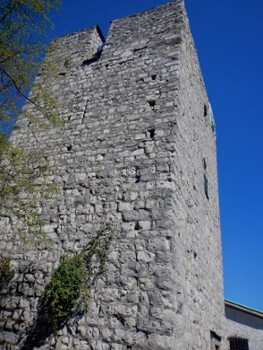 Worth seeing is not only the sail bell tower, but also the several traces of frescoes on the internal and external walls, among which stands out the huge image of S. Cristoforo. Other frescos depict scenes from Christ’s life. 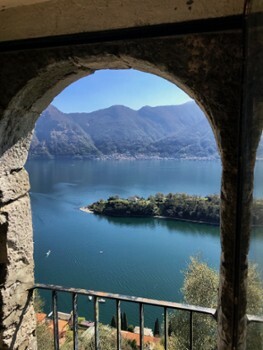 Nearby Things to Do include: Cooking Schools such as Casa Brenna Tosatto Cooking School; Water Activities such as Lido Ossuccio and Hiring a Boat; Villas such as Villa Rachele Beccaria and Villa Balbiano; Towns such as Sala Comacina and Lenno; Churches such as San Giacomo and The Sacred Mount of Ossuccio; Parks & Gardens such as Teresio Olivelli Park and Parco Mayer Beach.